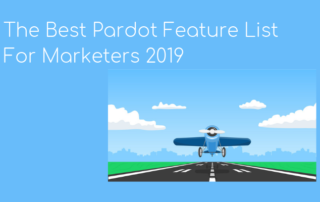 Pardot vs Marketing Cloud: What’s the Difference? Both software are owned by Salesforce and both are automation & digital analytics platforms.  How to know which is right when it's Pardot vs Marketing Cloud. 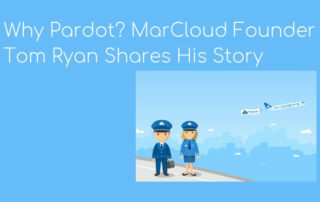 Learn why Pardot is the automation platform of choice for MarCloud Founder Tom Ryan and the reasons why, to help you answer the question why Pardot? CHECK OUT THE CATEGORIES BELOW TO EASILY FIND THE CONTENT THAT YOU’D LIKE TO READ MOST. 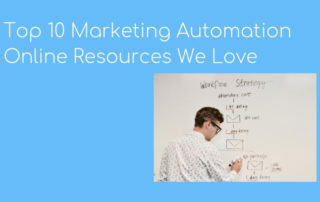 What is Pardot & is it Right for Your Business?